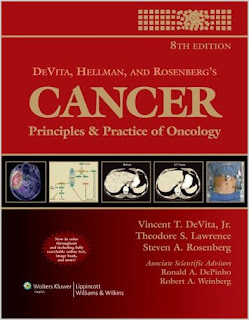 Acclaimed by the worldwide medical community as “a staple reference text in the medical oncologist’s library” (JAMA), DeVita, Hellman, and Rosenberg’s Cancer: Principles and Practice of Oncology is now in its Eighth Edition. This edition is in full color for the first time, has a new editor, Theodore S. Lawrence, MD, PhD, a radiation oncologist, and has two Associate Scientific Advisors, Ronald A. DePinho, MD and Robert A. Weinberg, PhD, with special expertise in molecular biology. More than 40 chapters are entirely new, and more than 70 have been rewritten by new contributing authors. Plus, this edition has an exciting new companion Website. The text provides cutting-edge, practical information on the science of oncology and the multimodality treatment of every cancer type. To ensure a balanced, multidisciplinary approach, each major treatment chapter is co-authored by a surgeon, a medical oncologist, and a radiation oncologist. Treatment of each cancer type is discussed by stage, with coordinated guidelines on the role of each treatment modality at each stage. Each major treatment section is preceded by an updated brief chapter describing the molecular biology of the cancer and the implications of molecular biology for patient management. Full consideration is also given to cancer prevention, screening, palliative care, supportive oncology, and quality of life issues. oncologist, and has two Associate Scientific Advisors, Ronald A.
by a surgeon, a medical oncologist, and a radiation oncologist. oncology, and quality of life issues. 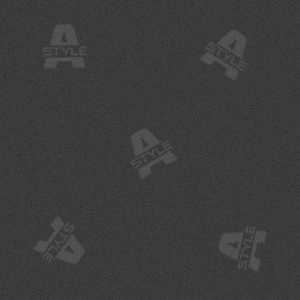 A companion Website offers the fully searchable online text, an image bank, links to journal articles, and a question bank.